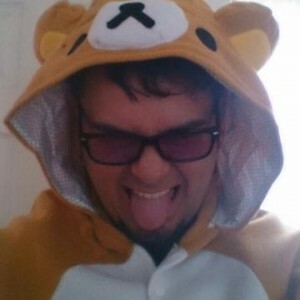 Irasshaimase! 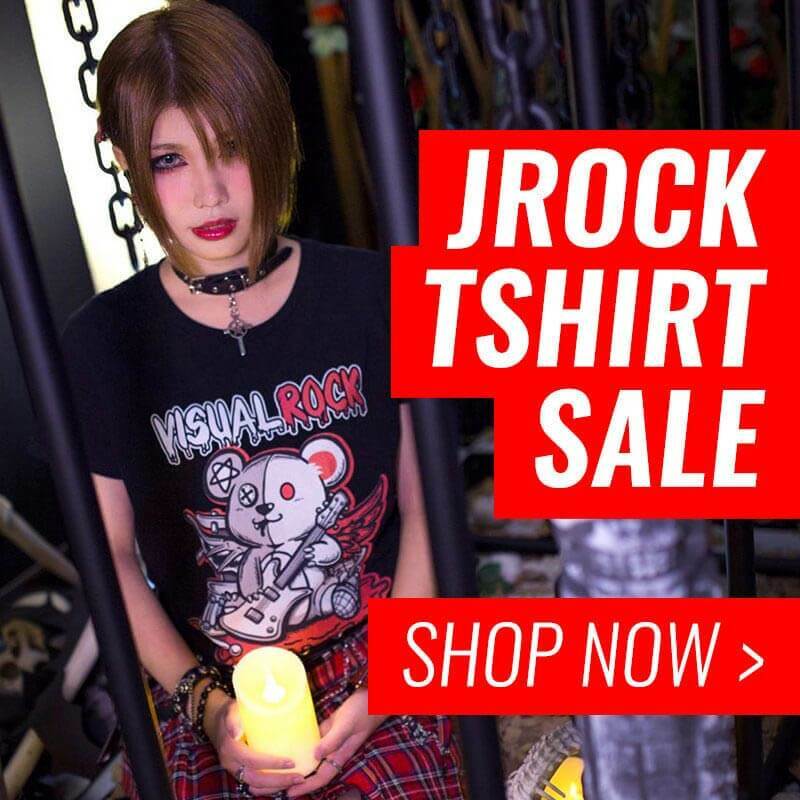 The JROCK ONSEN is open for business yet again! Get ready for the previous month’s top stories! 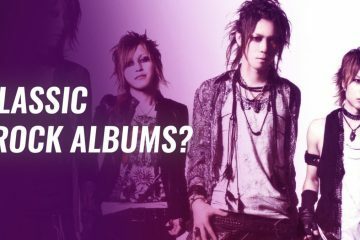 One of them being the GazettE’s latest music video Falling which most fans showed a very positive attitude towards, but it seems like not all of us are riding the same wave. 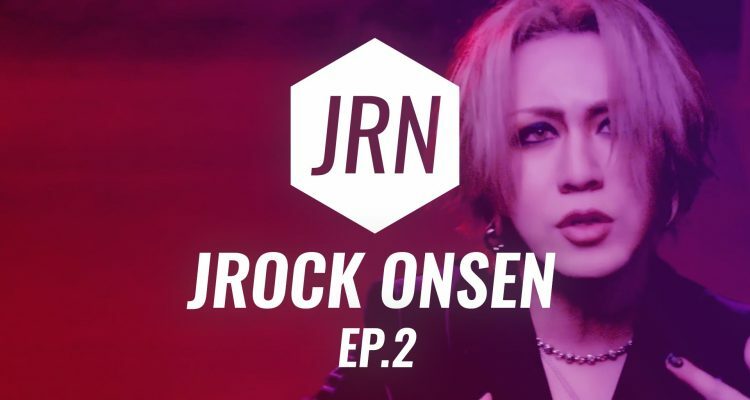 In this episode of JROCK ONSEN, we discuss this and much more! 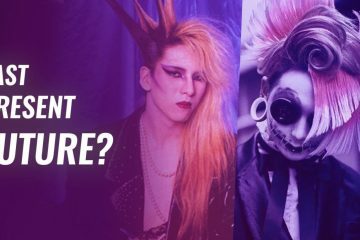 Other artists featured include Koichi and Tsuzuku, DADAROMA, GACKT, and even the legendary MIYAVI! 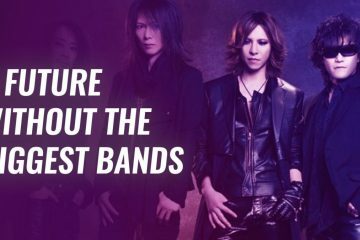 Let’s not forget the first discussion of our new Jrock magazine, with special new details. We didn’t forget to pick some more of our fan favorites and we are voicing your replies yet again. Thank you to all of you. 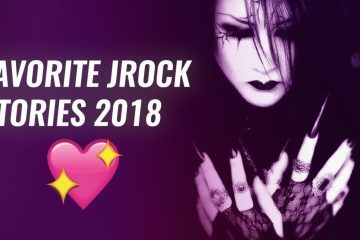 Did you find out about Jrock through anime?